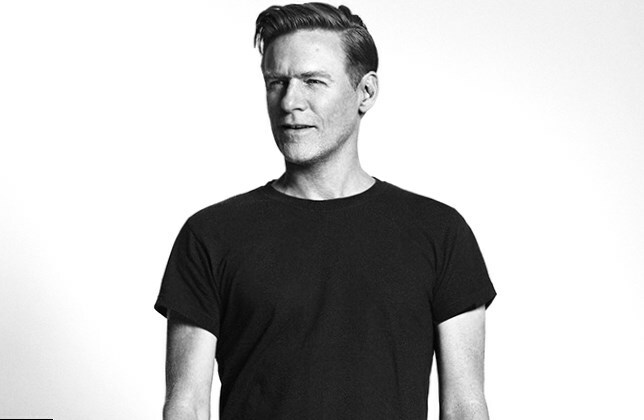 Bryan Adams is a real legend in the world of music. His compositions are known all over the world and texts are translated into a great variety of languages. During the years of his career this musician achieved great success and managed to become a real classic – a man whose music exists beyond all the boundaries. In childhood Bryan Adams traveled a lot; his father was a diplomat, so their family was made to move from one country to another. Only in teenage years after their divorce, Bryan with his mother settled down in Vancouver, Canada. In the middle of 70th he was the leader of the group Sweeney Todd. At the beginning of career this musician changed a wide range of musical bands. In such a manner, moving from one band to another he acquired with many friends who later helped him in his career. 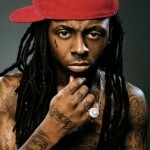 His first albums were not successful but he didn’t give up. 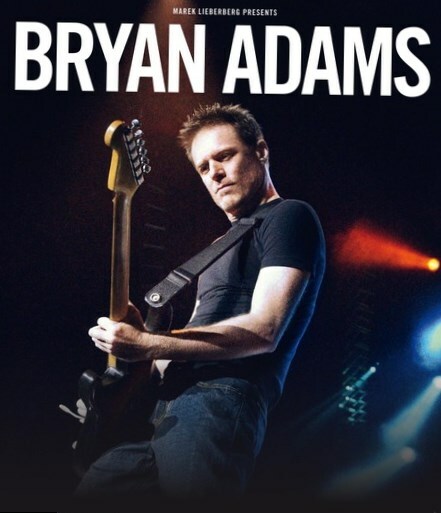 In 1991 Bryan Adams released the sixth album that was regarded as one of the best in his career. In this article we are to mention the best songs of this marvelous singer and the songs that became the legend of the epoch and will live forever in the memory of mankind. The first and successful ballad was ‘Heaven’. This song was recorded in 1983 and instantly became on the top of various hit-parades of USA and England. The author of this song was Bryan Adams and Jim Vallance. In a year this hit became a part of his album Reckless. Before this song was released as a single it was a soundtrack to the film A Night in Heaven. From the very beginning Adams and his producer thought that this song was not worthy his album but later he changed his mind. The next romantic song is ‘Everything I Do I Do It for You’. This one became his sartorial statement for a long period of time. Thanks to this ballad the world get acquainted with Bryan Adams. This song also became the soundtrack to the film Robin Hood: Prince of Thieves and was included into his album Waking Up the Neighbours. This song also was nominated and won Grammy Award. During seven weeks it was number one on the UK Singles Chart. One more legendary song is ‘All for Love’ which is regarded as rock song and was rendered by Bryan Adams, Sting and Rod Stewart. The world heard this song in 1993 and again it became universally acclaimed hit. Also this song was chosen as the soundtrack for The Three Musketeers. It seems to be that the next song from our list was created especially for those who want to apologize before their sweethearts. The words ‘please forgive me, I cann’t stop loving you’ will surely break the ice. The track ‘Please Forgive Me’ was included into the album So Far So Good. Again it was on the pinnacle of success and had a corner in hearts of millions. Every song of this gifted singer became successful. One more masterpiece is the song ‘Have You Ever Really Loved a Woman’ which was created especially for the film Don Juan DeMarco. It was even nominated for Oscar. This hearty song was rendered in various languages and the video was shot in Spain.